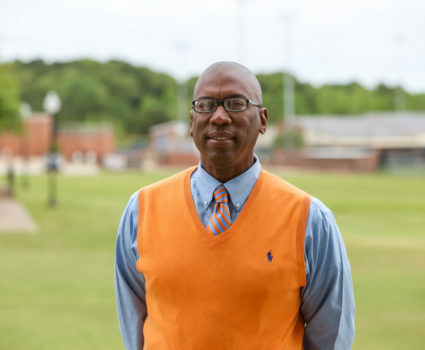 Coach Ivan Johnson, Head Tennis Coach is starting a new phase in tennis here at Brook Hill. With a brand new home facility at Tyler Athletic & Swim, Coach Johnson is excited to begin Spring tennis for 2018. Returning players, Jared Johnson, Sharon Chai, Andrew Gragg, Jerry Deng, Dana Kim and Caleb Collins bring exciting potential to the team. Freshmen Emily Livesay, Annie Newman, Landry Graves and Ben Lundy, along with Sophomores Katherine Mondrik and Daniel Gragg joining the team brings even more promise for a successful run into district. Others have expressed interest, so the roster is packed with quality players and great athletes. 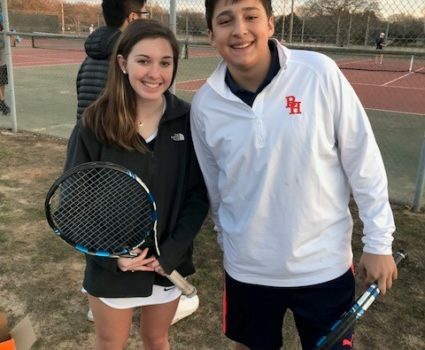 Coach Johnson was able to start the practices for their tennis season early this year and put their team in a large Tyler school tournament for the first time. This with our new players will bring us hopefully to the next level. 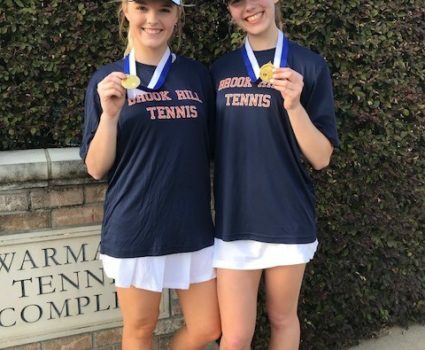 Exciting days are ahead for Brook Hill Tennis team!